Wearable technology is one industry that has continued to grow and benefit a lot of people. At the moment, many health conditions are easily preventable with personal medical gadgets. Happily, most of these personal medical gadgets are easy to use, quiet and provide accurate results. 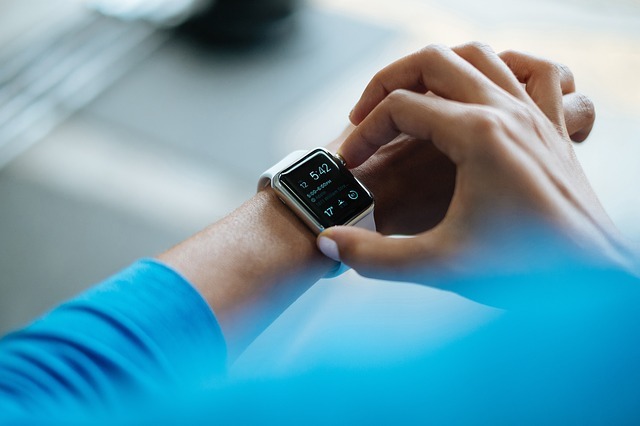 You can have a heart rate monitor, a sleep monitor, a blood pressure monitor, a body fat analyzer or a mobile app to help you count the calories you eat. These gadgets will remind you to workout, take your medication and provide a platform to share the data with your doctor. Some devices you may be able to find in a local store, others you may need to purchase online. Whether you get them online or in person, it’s a good idea to do some research first and find out which one is right for you. Quite often there will be many similar models available so it’s nice to visit a comparison website and find out the differences in features, price, etc. We recommend taking a look at http://bestgear.org/, they are a great product comparison website and have tons of different review pages. Heck, even if you’re just looking for a new dishwasher they are definitely worth a visit. What are the benefits of having personal-medical devices and gadgets? Today, there are several personal medical devices that have emerged with an aim of transforming the healthcare industry. Below are some of the benefit of having some of these personal medical gadgets. A personal medical device or gadget puts personal-health data in your hands. Some years ago, we all relied on the doctor’s opinion for any feedback on our treatment. But today, you can monitor your own health from your home or on the move. You can educate yourself and make decisions on any issue affecting your body. There are many medical devices and gadgets that can send data about an organ function. This helps you monitor a chronic disease or even make a diagnosis. For example, diabetes patients can benefit from devices that monitor glucose level, track food-intake, activity levels and can also transmit data to the doctor. For another example, there is a chip that can be swallowed with medication. The chip can send biometric readings to the patient or doctor via Wi-Fi. This helps them monitor or diagnose illnesses based on the information obtained. The benefits for personal medical devices & gadgets seem endless. For instance, surgeons wearing a medical gadget can provide other doctors or medical students a good view during a surgical procedure. There are some devices that have already been used for such cases. Today, there are personal medical devices that allow patients to manage and control their pain. Also, there are some portable devices that are being developed to help eliminate everyday pain medications for chronic pain victims. There are also various smartphone apps to help patients track and manage pain. At the moment, the most popular personal medical gadgets and devices are the fitness bands and apps. A good number of people are using mobile apps and gadgets to track their fitness programs. You can also use them to monitor and track your fitness levels, sleep patterns, calorie intake and other bodily functions. 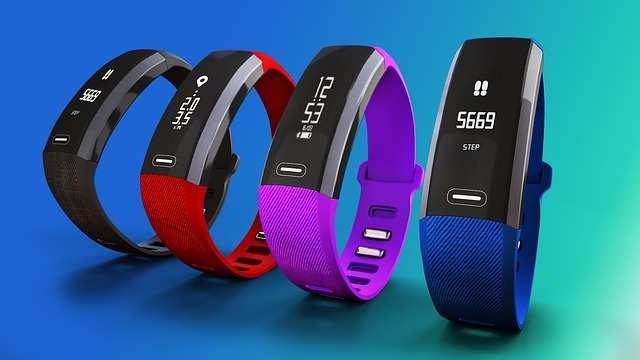 The gadgets also help to encourage users to be involved in physical activities by providing targets, challenges, and goals. The users can also interact with other people to make the exercise more fun and enjoyable. Personal medical devices have transformed how patients and doctors interact, share information and make decisions. Today, everyone can have access to data about their bodies. The devices have brought positive changes to both patients and doctors.